Hankering for nice food and wine but don't know where to seek for the best place? 18g Private Kitchen & Wine is one of the area's more stylish for a quick dash to Europe. 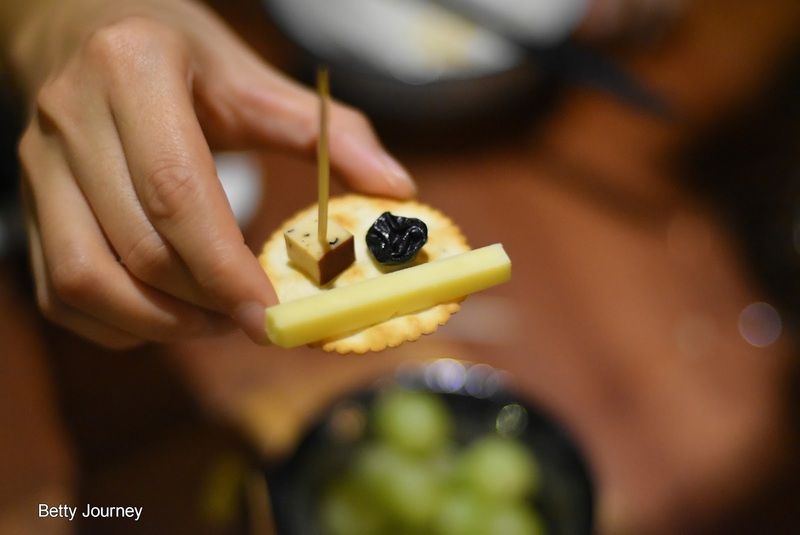 Located at Taman Danau desa, 18g Private Kitchen & Wine serve array of delicious cuisine. I got to admit that a trip to a good restaurant sets me in a cherry mood. Toast for awesome people that love to discover the best food and wine in town. 18g Private Kitchen & wine offers a comprehensive ‘tasting’ experience of wines. All wine are served by the glass in customized volumes and their varied selection is constantly refreshed. This not only allows diners to choose drinks by preference but offers a journey of discovery designed by the team. Start my meal with salad of the day. 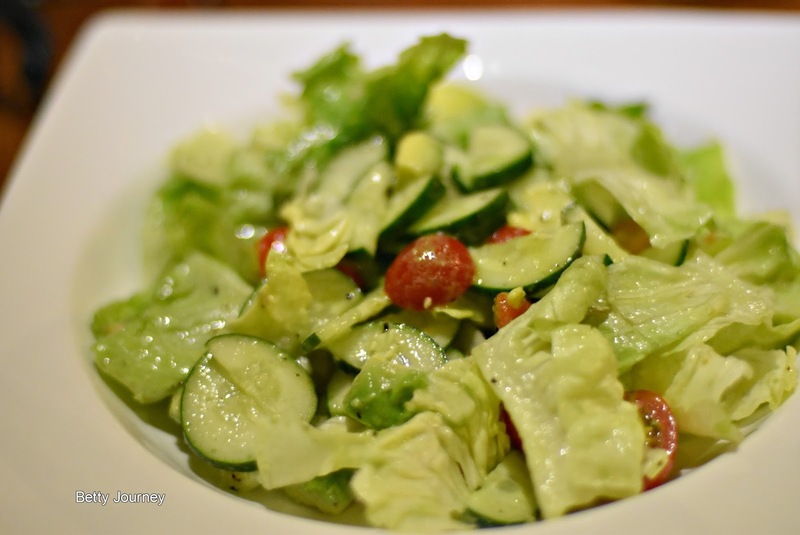 I love the greenish salad as it taste delicious and fresh. Salad of the day is a mixture of cucumber, salad vegetable, cherry tomato, avocado and unique sauce. 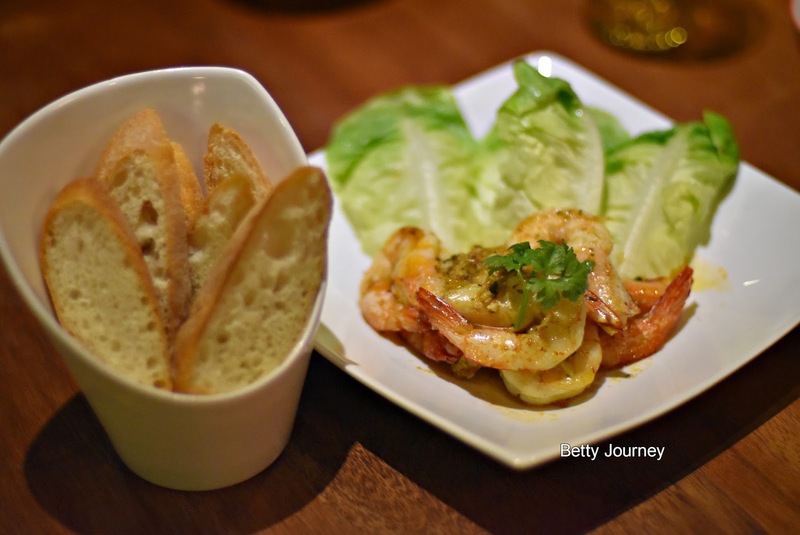 Amazing taste of luscious prawns cooked with nice aroma of the garlic that served with white bread. Dip the bread into the sauce for extra flavor. Do request chef to provide more sauce for dipping purpose. Nothing can beat homemade mama food. Do you agree with me? Mama's Meat ball is crispy from the outside and juicy from the inside. The chef has put her effort in prepare this delicious meat roll. One of my favorite. I have a crushed with this awesome stewed pork Bee Hoon. Savour the mouth-watering stewed pork in a truly Chinese cooking style. How to define a good taste of wine? Wine and cheese make a perfect pair. 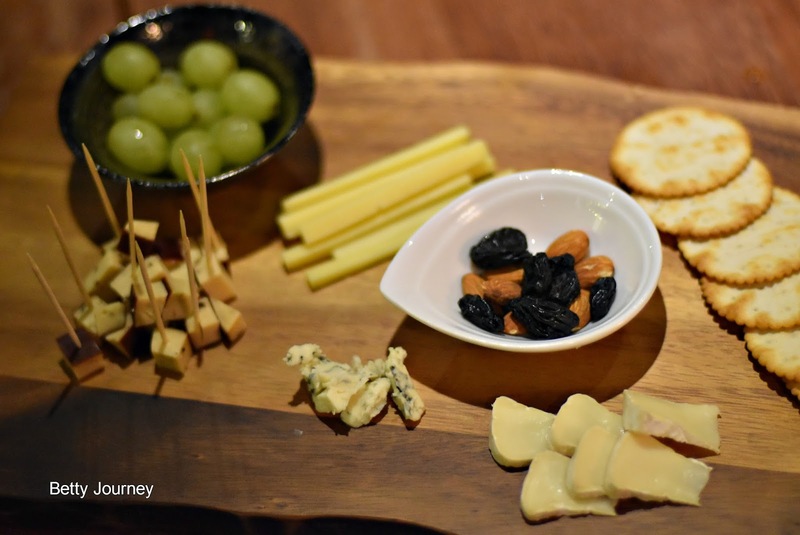 Cheese platter offers different type of cheese - Cheddar cheese , smoke cheese, blue cheese and bree. Port wine go well with bleu cheese. While Malbec helps to balance the taste of aged cheddar. You might want to seek the professional advice if happen you make an order for cheese platter. Chinese cuisine will not perfect without soft and tender braised meat that eat together with Mantou. I love the thicker braised meat sauce. Pork lover definitely will love this. Overload with nice local delight food at 18g Private Kitchen & Wine. Tantalize your taste bud with Malaysia favorite local food, Mee Siam. 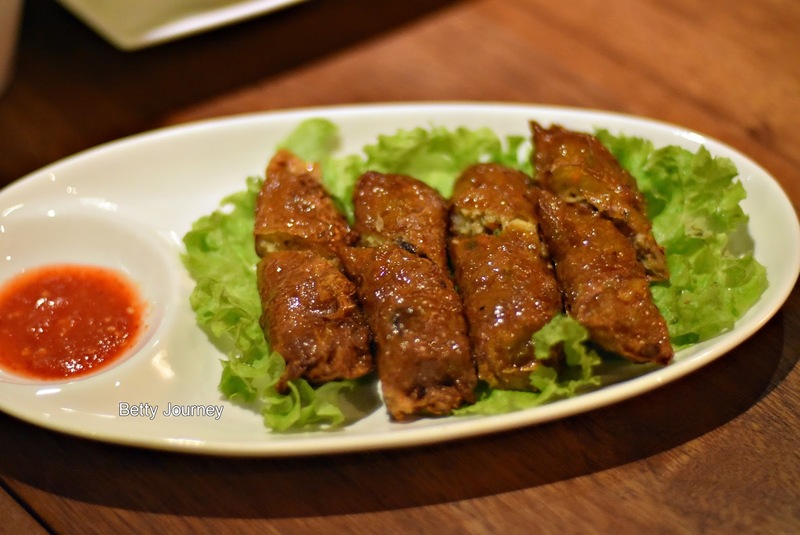 A balance of sourish and spiciness taste of Mee Jawa. Is time for snacking. Why not place an order for chicken wings? Thumb up to their chicken wings. Using their own recipes in preparing the fired chicken. Love the crunchiness of the chicken wings. This is the best food journey that accompanied by a first-in-town progressive menu that sources the finest and fresh ingredients. Overall, 18g Private Kitchen & Wine serve delicacy food that worth for my money.